Complementary health in Europe is practiced in a context of political and legal uncertainty with a few notable exceptions. Generally, it is only available outside the official health care systems, to those who can afford to pay and to those who have the opportunity to inform themselves. While millions of people do use complementary and alternative medicine (CAM), millions of others have no access at all. CAM’s contribution to health and well being and its role alongside conventional medicine are not well understood. The scope of application is variable and the differences between the many CAM practices are not well known. There is also significant prejudice towards CAM – practitioners have been prosecuted on legal grounds unconnected to either their competence or client complaints. There is not much published research on CAM and most of the existing research examines CAM practices as if they were a form of conventional medicine. Shiatsu is one of the eight CAM disciplines named in the Collins Report, which was adopted by the European Parliament in 1997. The report called for steps to regulate complementary therapy practice and for more research. Little has been done. In Japan, where shiatsu originated, it has been an officially recognised paramedical practice since 1952. Shiatsu has been practiced professionally in Europe for around 50 years. It is popular with the public but, until recently, there was no objective evidence of its safety, no extensive data on who uses it or why and no assessment of its benefits. The European Shiatsu Federation identified the need for objective evidence and then designed and financed a study accordingly. The development of the study design took particular account of the fact that shiatsu practice occurs within the energetic relationship between the practitioner and the client, that it is intuitive in its nature and that it is broad in its guiding philosophy and scope of application. The findings of the study validate an intuitive but practical system with contemporary and rational tools. These findings are now available to the public, the profession, researchers, policy makers and health care providers. Long A.F. (2007) The Effects and Experience of Shiatsu: A Cross-European Study. Final Report. Long A.F. (2007) The Practitioners within the Cross-European Shiatsu Study. Their Characteristics and an Insight into Their Practice. prospective observational study. J Altern Complement Med. 2008 Nov 14(8):921-30. Long A.F. The potential of complementary and alternative medicine in promoting well-being and critical health literacy: a prospective, observational study of shiatsu. BMC Complement Altern Med. 2009 Jun 18;9:19. Long A.F., Esmonde L. and Connolly S. A typology of negative responses: A case study of shiatsu. Complementary Therapies in Medicine 2009 Jun 17(3): 168-175. The European Shiatsu Federation is non-party, non-denominational and non profit-making. 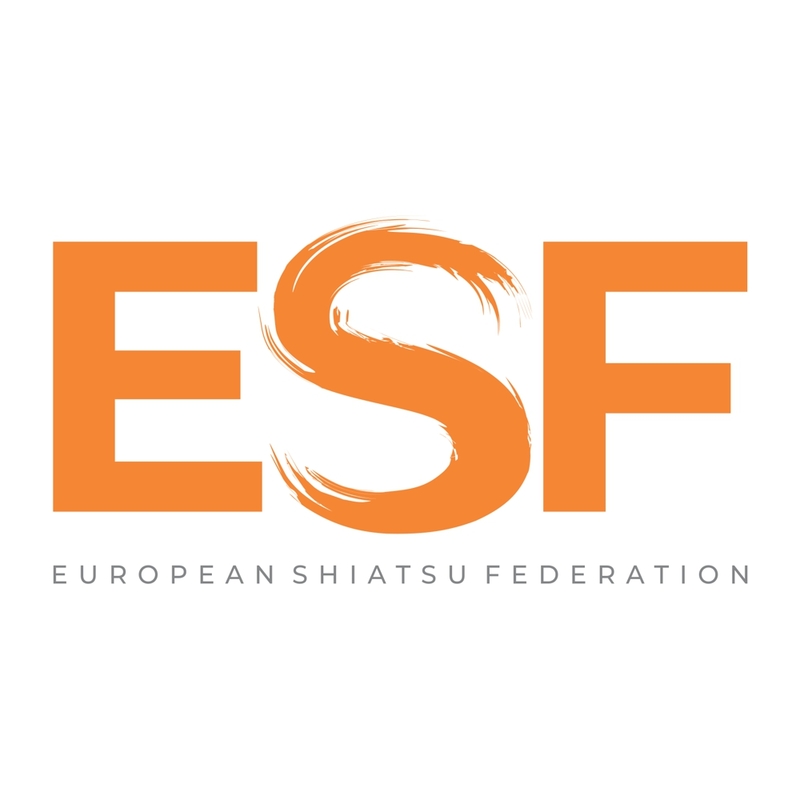 The principle objective of the ESF is to advance Shiatsu as a healing therapy throughout Europe and to promote high standards of professional practice.